DeLena Ciamacco: The Real Estate Expert: OPEN HOUSE IN GALENA! This home is a MUST-SEE! EXCEPTIONAL ARCHITECTURE! 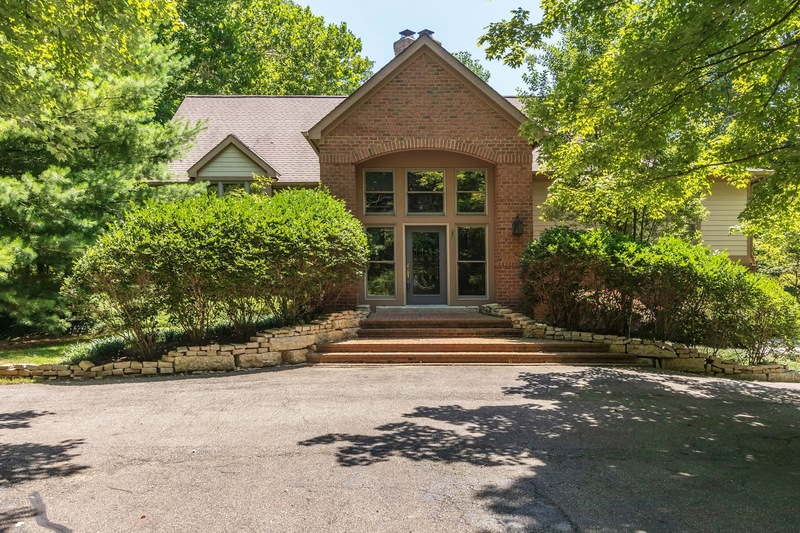 Truly one-of-a-kind Raised Ranch home tucked back onto a 1.5+ acre wooded & ravine lot with stream and backing to a Hoover Reservoir “tributary”. Nearly 3,400 SF on 2 finished levels! Vaulted & expansive Great Room with wood planked ceilings, plant ledge and doors to a multi-level deck and huge screened porch. Kitchen has 42” maple cabinets and granite countertops. Owner’s Retreat with cathedral ceilings, door to private deck, multiple walk-in closets & whirlpool Bath with travertine floors. Finished, Walk-Out Lower Level has second huge Great Room with fireplace, 2 additional Bedrooms & Full Bath (perfect In-Law/Teen Suite). 2.5 + attached garage with dog wash and 1+ car garage detached. 3 BRs & 2.5 Baths. Big Walnut schools. Only $529,900! Call DeLena today! OPEN HOUSE IN NEW ALBANY! Aaron Spelling's "The Manor" is FOR SALE! NEW LISTING IN WEST JEFFERSON!